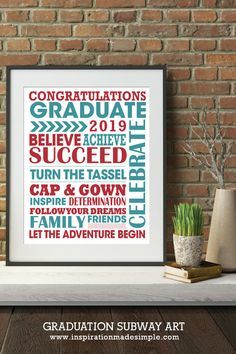 Welcome to my online Printable Shop! 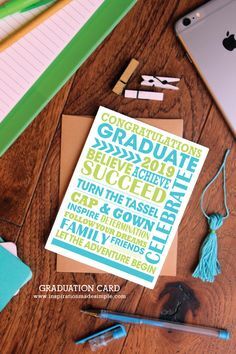 Below you will find fun and educational printables available for personal use. Personal use download. 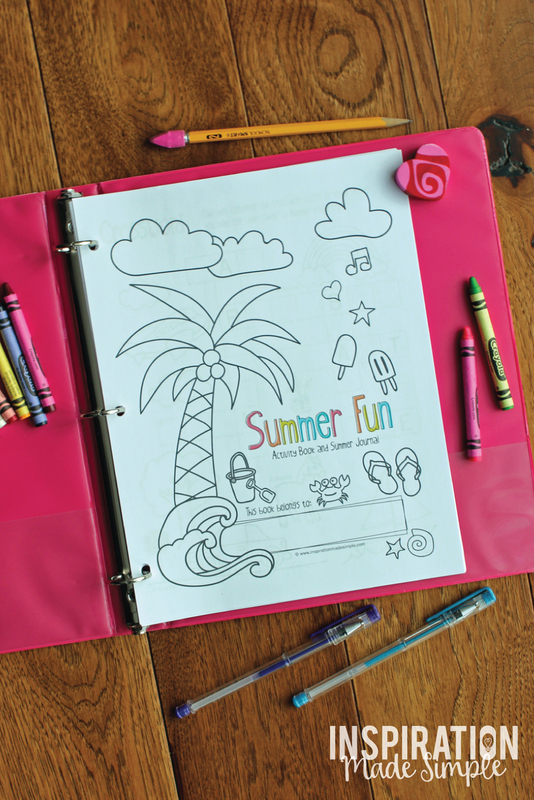 This Summer themed activity book is full of fun activities to keep kids busy on road trips, rainy days and more. 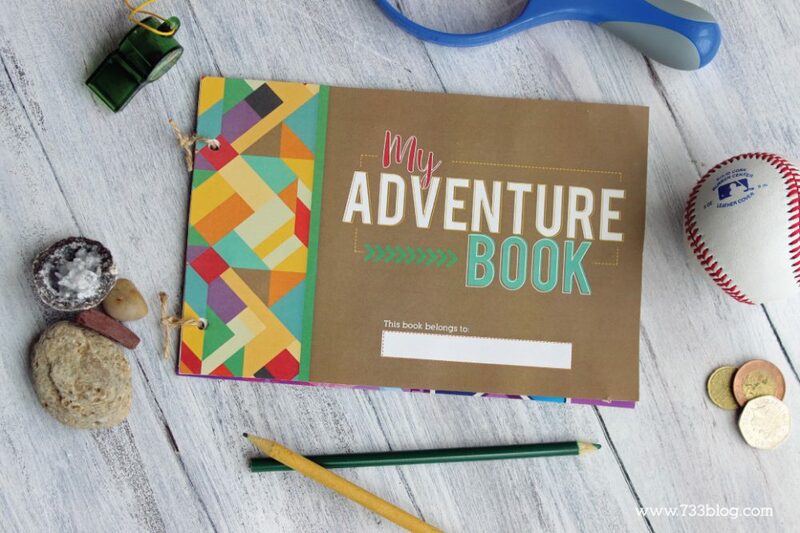 Includes a crossword puzzle, maze, summer bucket list, word search, drawing pages, summer reading chart, writing prompts and journal pages. Includes bonus Activity Cubes for kids! All files are PDF format. You will need Adobe Reader (it’s Free!) to open the files. Personal use download. Main Dish, Side Dish and Dessert Recipe cards with dividers plus a Measurement Abbreviation Cheat Sheet. 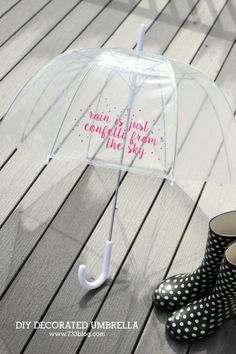 Perfect for kids! 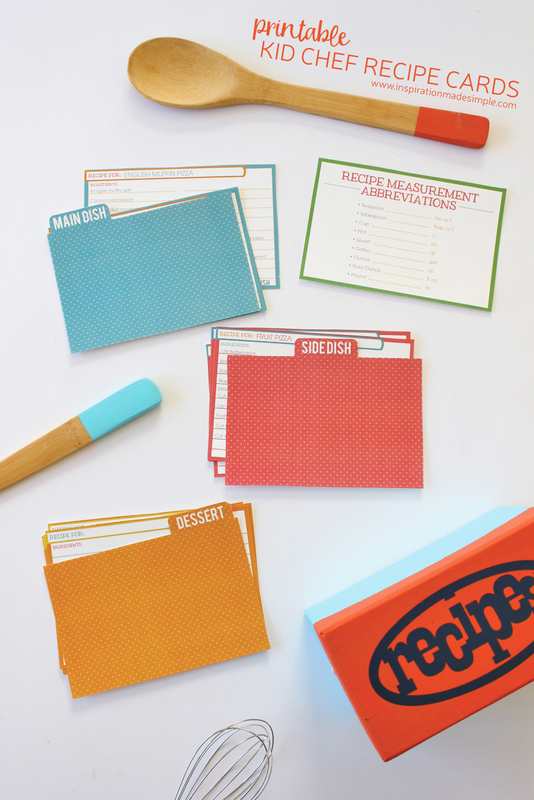 Fun and colorful recipe cards. 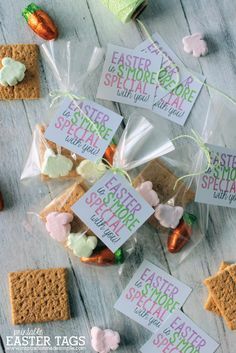 Find out more about these fun printable Recipe Cards! Personal use download. 5 pages. 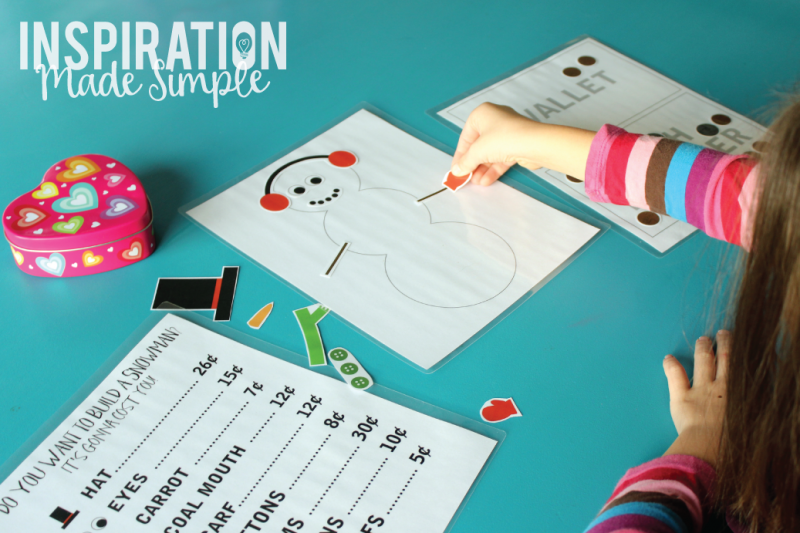 Help your child learn US Currency with this fun printable Build a Snowman Money Math Game. Find out more about this fun Currency Game! Personal use download. 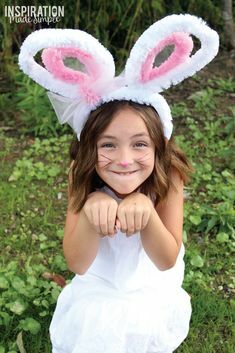 12 pages filled with fun prompts to help your child tell the story of “me”! 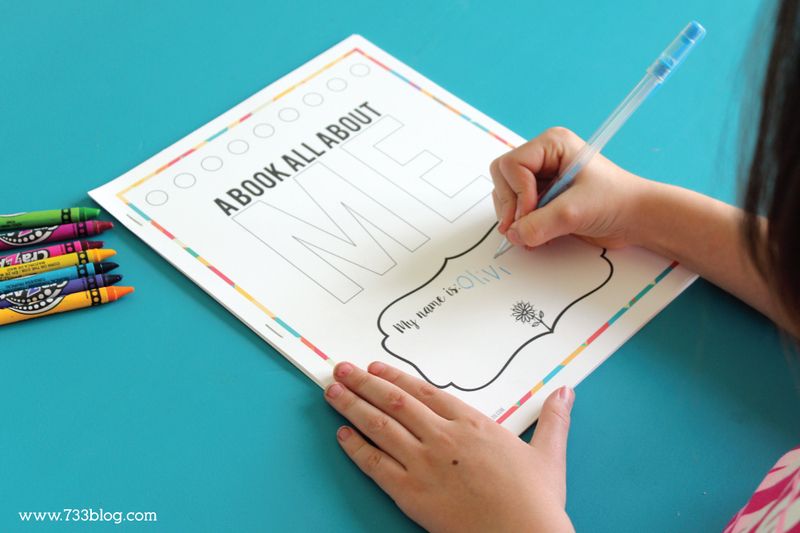 Find out more about the All About Me Printable Book. Personal use download. Kit includes everything that your child needs to play school with their friends or stuffed animals! They’ll be excited to be just like a real teacher! 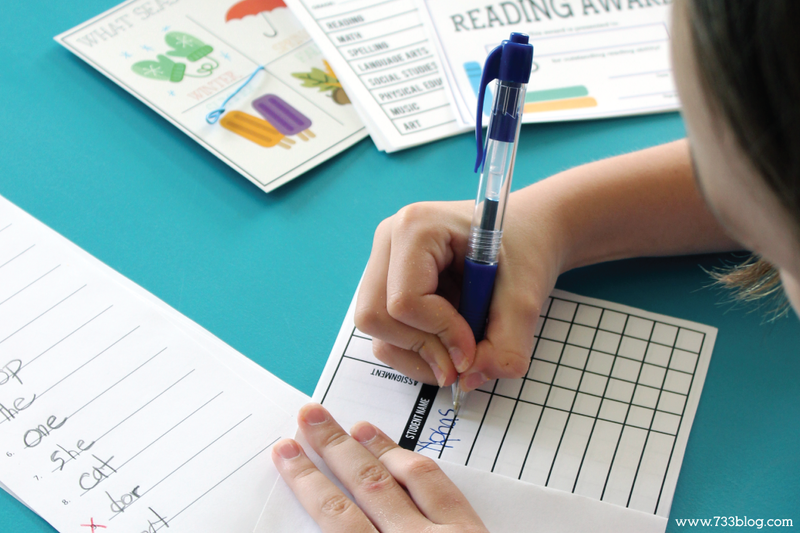 Unlike purchasing as school kit in store and running out of the paper items within days, you’ll be able to print these activities as many times as needed. Many of the activities have multiple copies per 8.5×11 sheet to minimize the amount of paper needed! See the full kit. Personal use download. 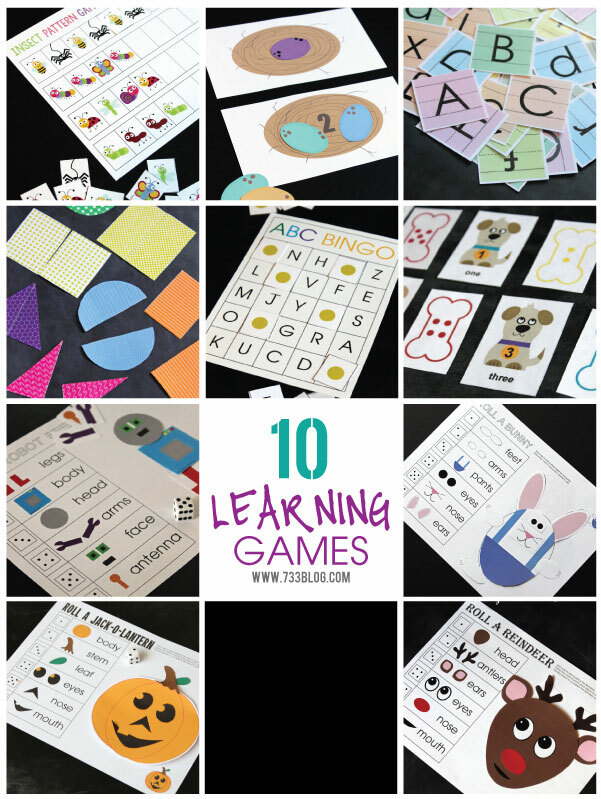 35 pages of 10 printable learning games that include letters, numbers, patterns and more! 2 brand new, not available anywhere, games have been combined with my popular learning games for a convenient one file download! 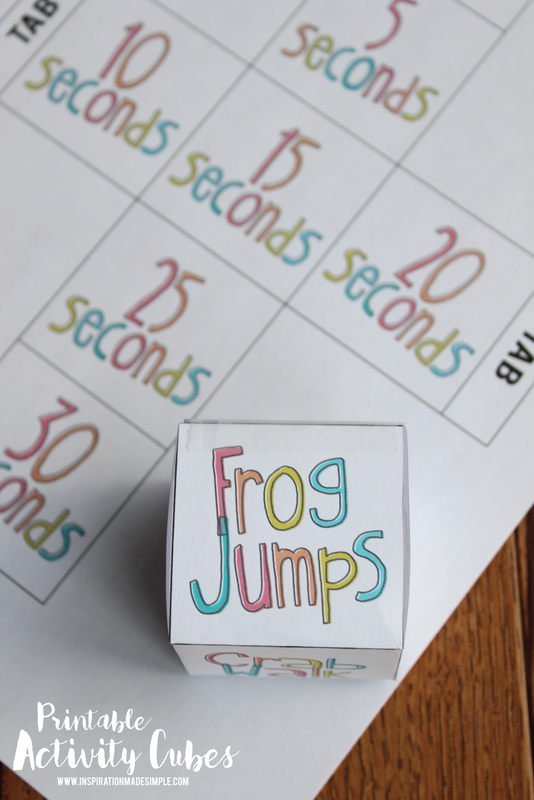 Make learning fun with these printable games that will keep your kids entertained for hours! Personal use download. 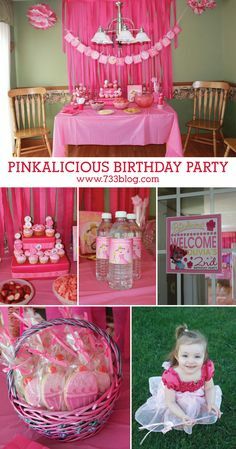 This Rainbow Birthday Party Printable bundle includes water bottle labels, cupcake toppers/food flags, straw flags and thank you tags. It is great for any gender, child or adult! Add a bit of color to your next birthday celebration! 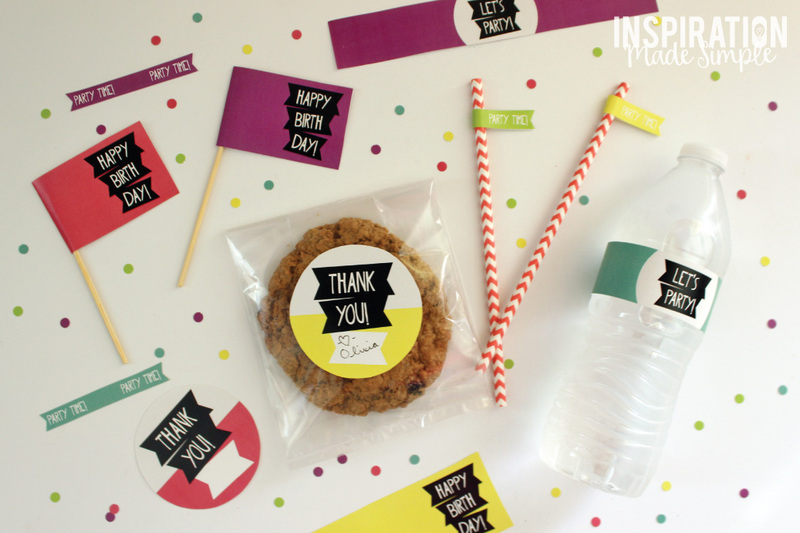 Get the free matching printable birthday banner! File is in PDF format. You will need Adobe Reader (it’s Free!) to open the files. Personal use download. 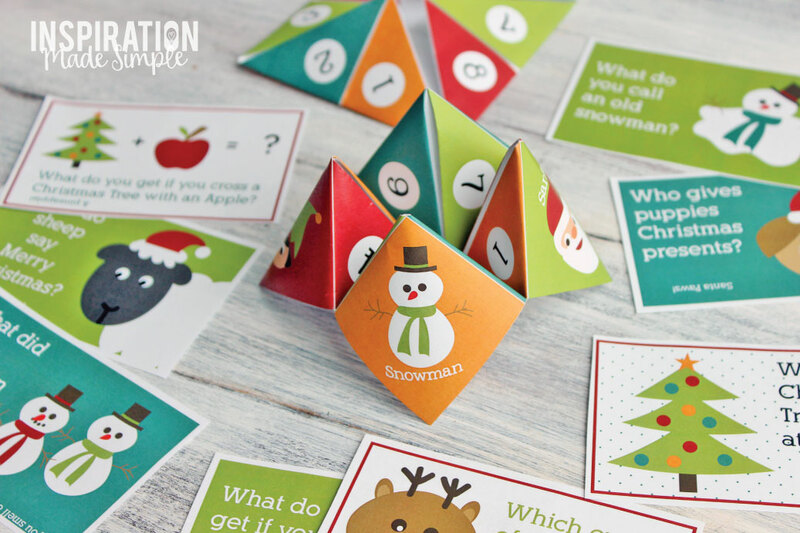 A pre-filled Christmas Themed Cootie Catcher full of fun questions and conversation starter ideas, plus a blank version for the kids to fill in their own. Bonus Christmas Lunch Jokes are perfect for getting the kids into the holiday spirit! 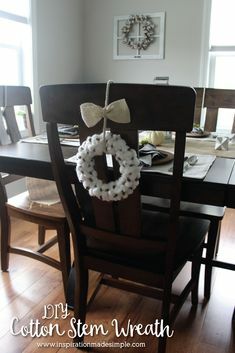 Find out more about this fun Holiday Conversation Starter! PRICE:$4.00 or sign-up for the Inspiration Made Simple newsletter and get it for free! Personal use download. 12 colorful pages that are sure to keep your children busy! Appropriate for ages 6-12.